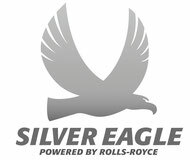 There are 114 Silver Eagles flying around the world. 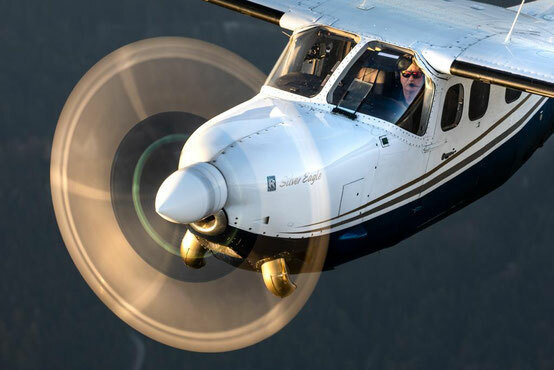 The SEOPA wants to bundle the energy of those owners and pilots who decided to go for this very special plane. Beneath the fact that it is always nice to be part of a special group, SEOPA wants to create a "Buying force" especially regarding new STC's for state of the art avionics or improvements for our "eagles". Being part of SEOPA will also ensure the future value of this very platform. Beginning of 2018 we will organize a yearly convention to gather owners and pilots.